Ya know, feel good messages, well… feel good. To an extent. We all get burned out on them and burned out on the warm, fuzzy feelings that they put us through particularly during the obnoxiously long holiday period that seem to start in the summer months, lately. So, what’s my point? What’s My Point Cledus, You Say? 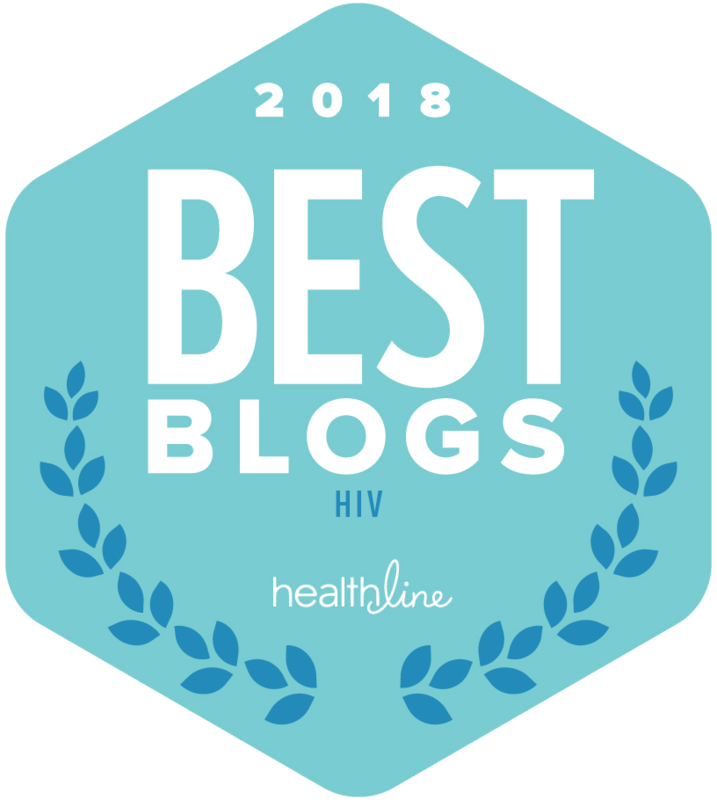 Offering encouragement and hope to someone recently diagnosed with HIV, like Healthline’s YOU’VE GOT THIS project, and well, my own humble Digital Encouragement Wall for those Living with HIV, is about more than just those feel good messages. 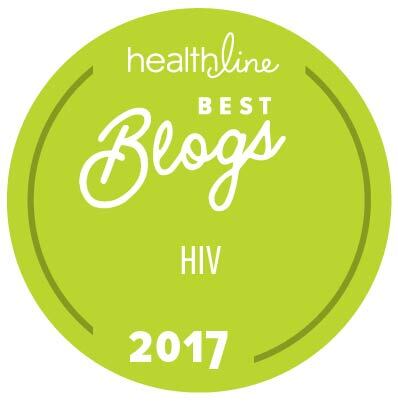 As I wrote previously, it’s my belief that if we offer those that are recently diagnosed as HIV-positive encouragement– instead of judgement–and remind those newly diagnosed that they can still live a long life and that we are NOT what HIV-stigma likes to dictate those of us living with HIV are, have been or will become; it’s at that moment we take the biggest chance of speaking life into someone who will become an HIV activist locally in their own community. They will offer their story, after this infusion of LIFE spoken from us, to their local community– putting a local, relevant and real face on this virus. He’s cool. He’s local to Nashville and he’s just launched an online community via his Facebook page. I shared some early chats with him over social media early in his diagnosis and it’s been amazing to see, privately, how this member of the Nashville LGBT community has blossomed into a full-blown, fearless HIV ACTIVIST & INFLUENCER. I’m Still Me. AJ’s still AJ. You still be you!! !